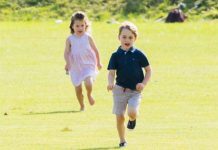 There’s nothing like having some quality time with your best mate – especially where Prince George and Mia Tindall are concerned. 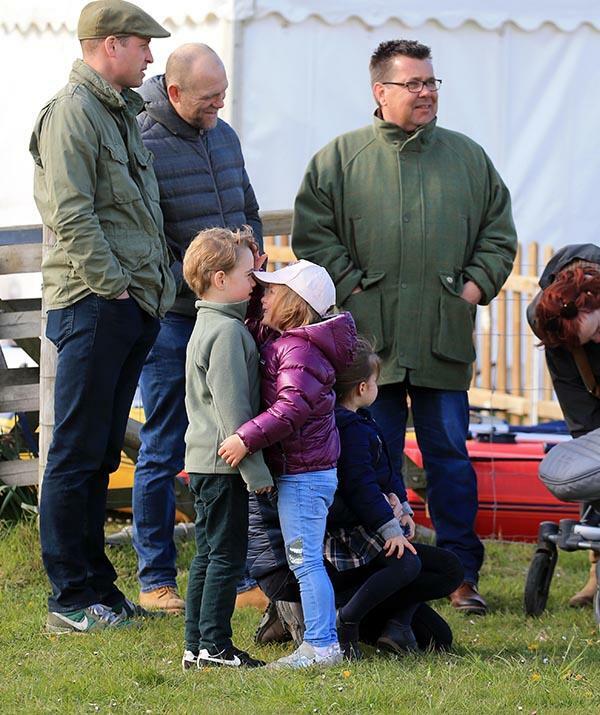 The adorable royal relatives were snapped together over the weekend attending the Burnham horse trials in Norfolk with their royal parents Duchess Catherine and Prince William along with cousins Zara and Mike Tindall. 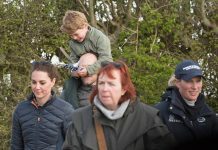 And while there were plenty of moments that had royal fans abuzz over the refreshingly normal family display (Kate was wearing a puffer jacket and Wills was giving piggyback rides – what a time!) there was another thing you might have missed, and it’s likely going to melt your heart. 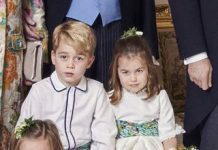 In the images from the fun family day out, Prince George and Mia, both aged 5, were seen joking about together. 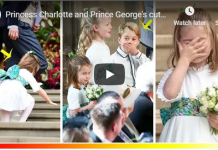 And while it should come as no surprise that the two royal tykes are very chummy with each other, pictures of the pair together are few and far between, which makes these new pictures all the more oggle-worthy. In another rare revelation, we also got treated to our very first close-up look of baby Lena, whom Zara gave birth to in June 2018 – and she’s every bit as royally adorable as we imagined! 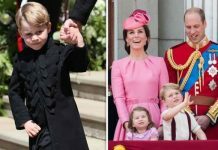 The pictures from the family day out also surprised fans for a reason they couldn’t quite pin point to start with – George was wearing something other than his usual shorts and shirt combo. 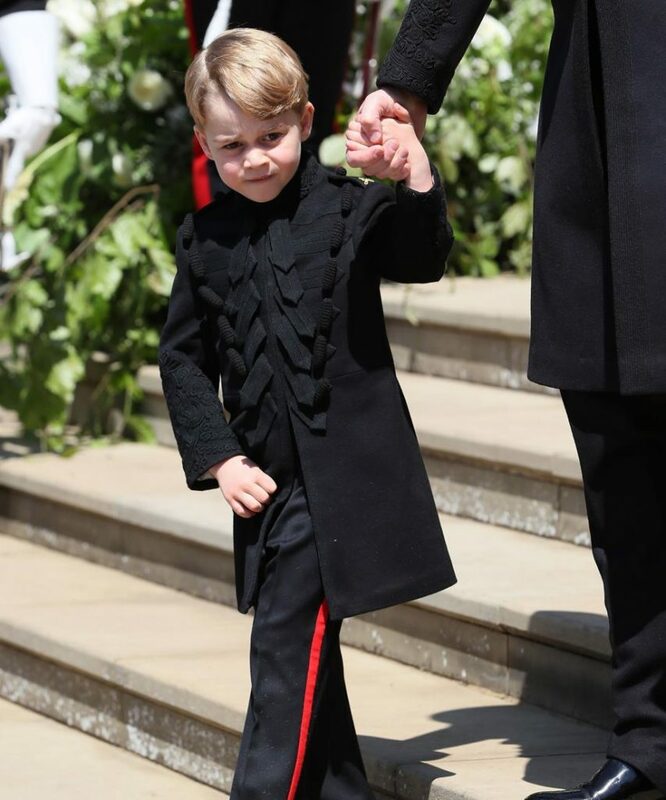 The young Prince has been seen in trousers only on sparing occasions including Princess Eugenie’s wedding, Prince Harry’s wedding and the Cambridge Christmas card photo released in December 2018. 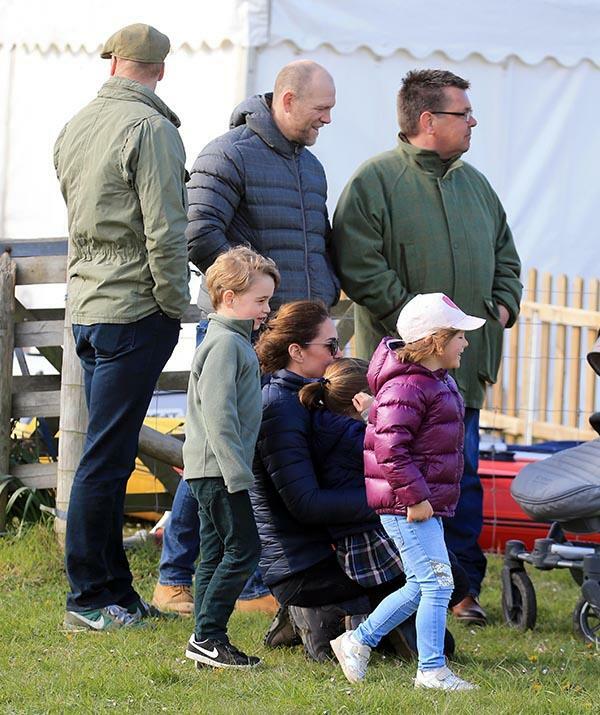 The horse trial event was held near the Cambridges’ country residence of Anmer Hall, where they will stay during the Easter break. 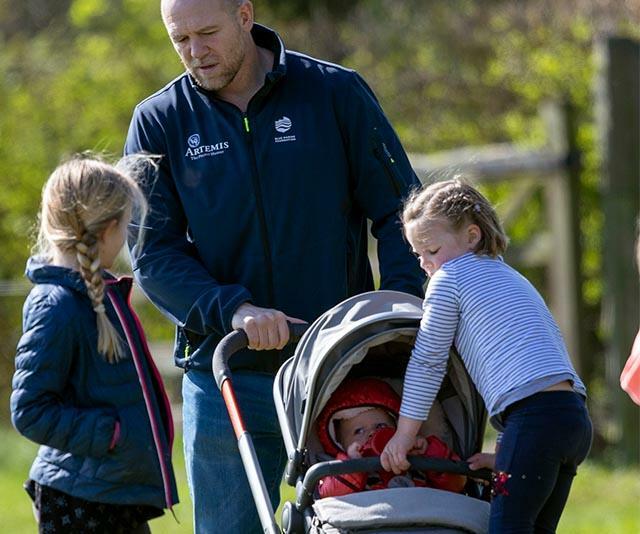 The family were there to support Zara, a professional equestrian, who was taking part in the races – the two families are very close with both having similar aged children. “They’re all quite close in age and hopefully they’ll grow up as good friends,” he said. Previous articleRoyal baby SHOCK: Has Meghan Markle ALREADY had the baby?